The Battle of Britain was the most colossal air combat in history, pitting the forces of Nazi Germany against Great Britain, which by that point stood alone in Europe, its allies having already been beaten down by Adolf Hitler’s forces. 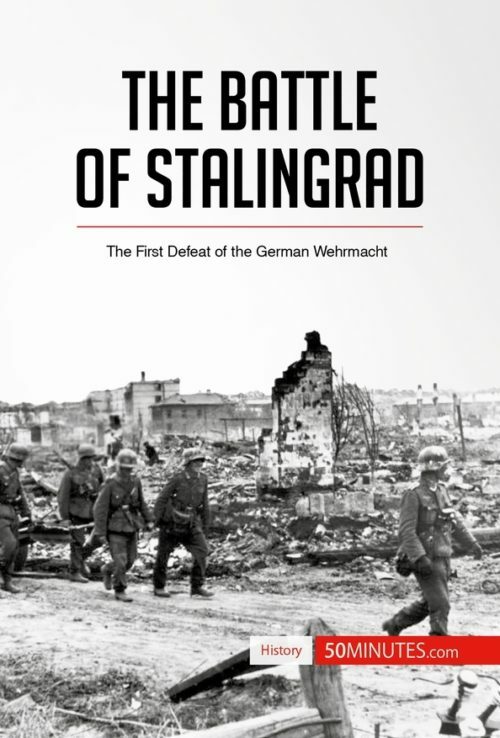 The battle took place in the autumn of 1940, at an early stage in the Second World War. 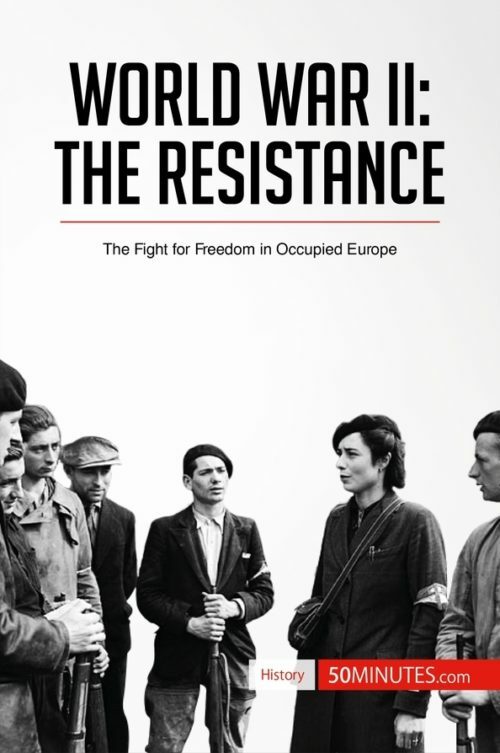 The stakes could not have been higher: Hitler aimed to destroy the Royal Air Force and invade Great Britain, bringing all of Western Europe under his control, before turning East to vanquish the USSR. 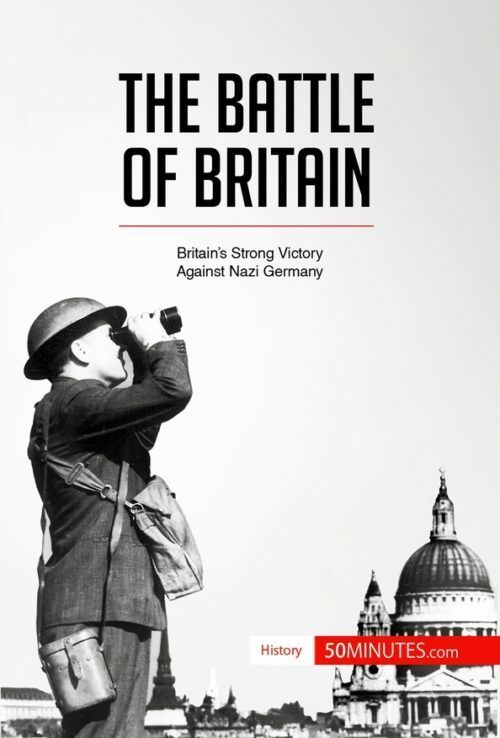 However, Britain stood firm, withstanding the Blitz and eventually repelling the Luftwaffe to prevent the Nazis from achieving an outright victory in the war. In just 50 minutes, you will learn about the tactical errors that hampered Hitler’s grand plans and find out how this deadly air combat marked a crucial turning point in the war. 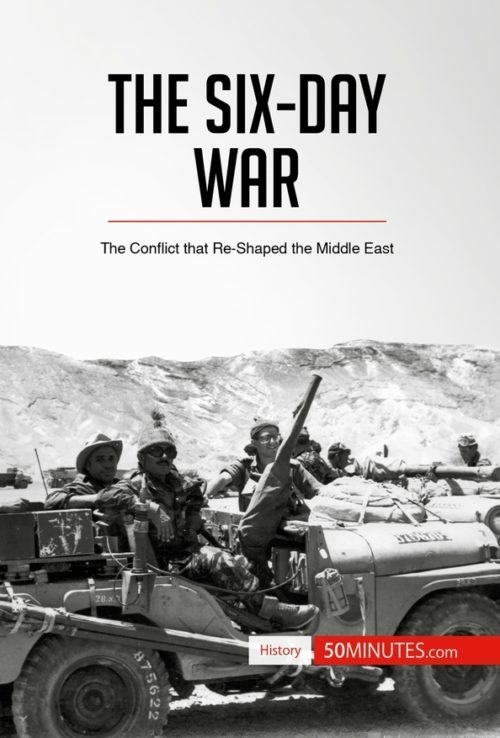 This straightforward and informative book provides a thorough analysis of the main events of the battle and the strategies of both sides. 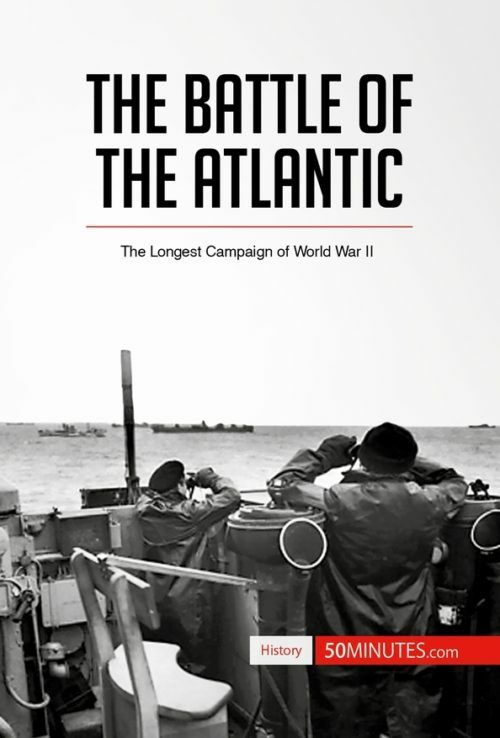 It also features biographies of the key commanders and leaders, including Winston Churchill and Hermann Goering, a valuable introduction to the political and social context and an evaluation of the battle’s impact, giving you all the essential information about this vital combat. When the Battle of Britain began in July 1940, Great Britain was the last European democracy to stand up to Nazi Germany, as Hitler’s troops had already swept through Western Europe with their Blitzkrieg strategy. However, the Royal Air Force and the British people proved incredibly resilient: buoyed by the inspiring leadership of their new Prime Minister Winston Churchill, they stayed strong in the face of devastating aerial bombardment and delivered hope to the populations of the occupied countries.